Come support the refugee and homeless population in San Diego! St. Mark’s church runs a program where they offer a mobile shower unit to the homeless once a month, and provide breakfast, health education, health screening, and dignity bags. 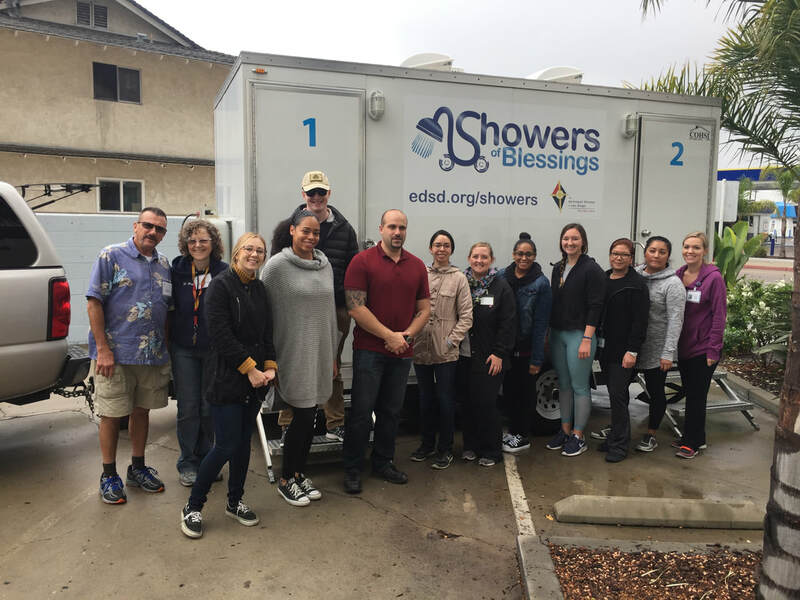 As part of Community Health, NU nursing students assist in this event and pledged funding and commitment to run a second shower event per month. NUSNA has pledged their support for our fellow students and this wonderful program.